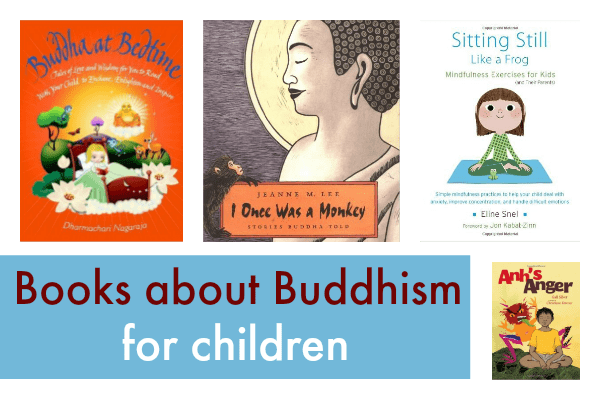 Whether you are celebrating Vesak with your children, or want them to learn about Buddha, these Buddha Day activities will help you mark the occasion, lesson plan for Buddha Day, and give your children an introduction to Buddhism. Vesak, or Wesak, is the most important Buddhist festival. It celebrates the birth and teachings of Gautama Buddha, the founder of Buddhism. It falls on the date of the full moon in the month of Vesakha, and so is usually in May or early June. This year it will be celebrated on 29th May 2018. 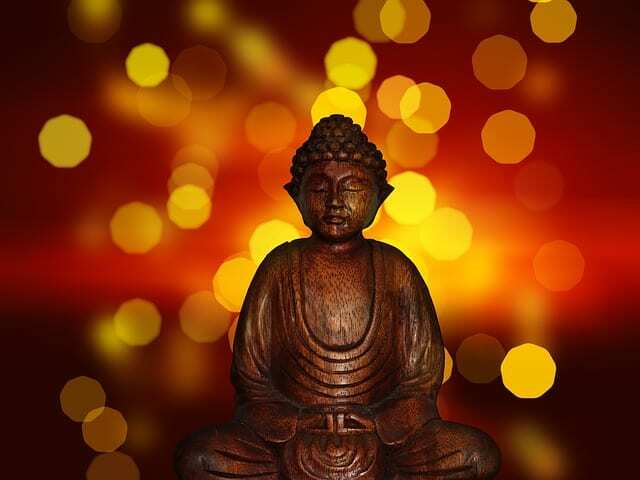 Siddhartha Gautama, who is also called Gautama Buddha or the Buddha, was the founder of Buddhism. He lived in India and Nepal and taught about compassion, peace and goodwill. You can read more about who the Buddha was here. Vesak is celebrated in Buddhist countries and communities around the world in May or early June. It is a happy celebration, with special food, ceremonies and art. Read more about Buddha day here. There are many ways children can learn about the Buddha and mark the festival, whether you are Buddhist or you want to learn more about world festivals around the world. Celebrating diverse festivals with your children is such a good way to learn about people from other communities, cultures and religions. Festivals are fun and accessible for children, and provide a way for them to see the similarities and differences between their family and others. :: create art for others to enjoy. 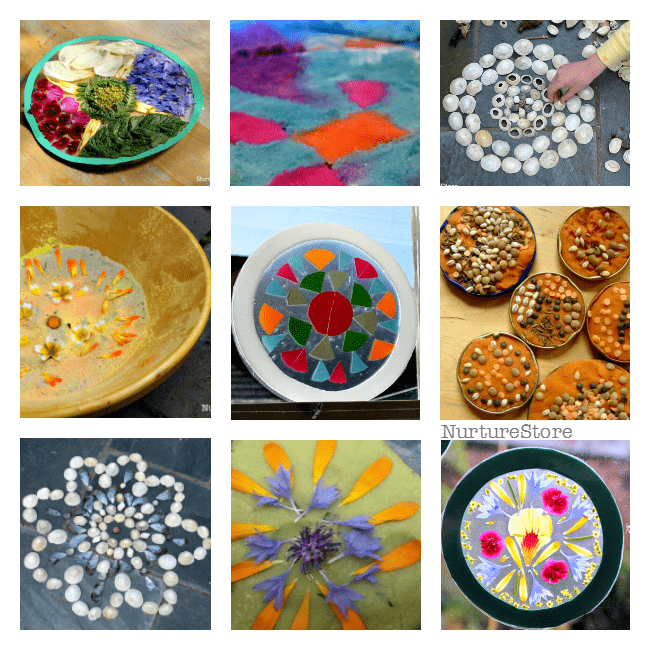 Try these easy mandala designs for children. :: make lanterns to represent the light of peace and goodwill shining in the world. 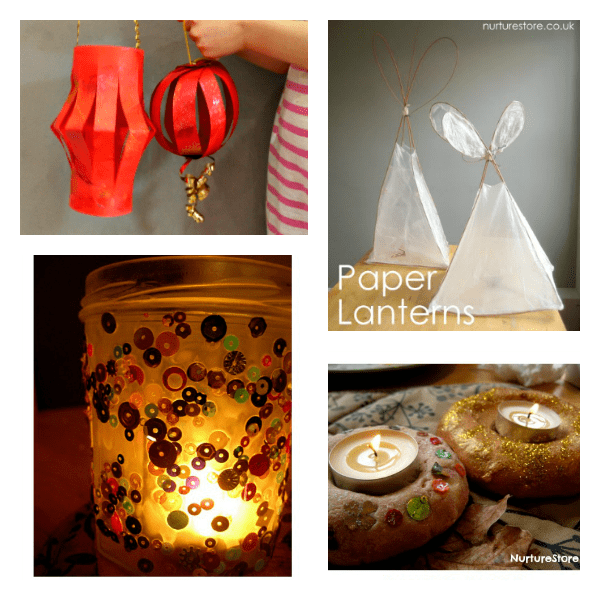 Try these designs: simple paper lanterns, jam jar lanterns, salt dough lanterns, willow and paper lanterns. :: hang Buddhist flags. 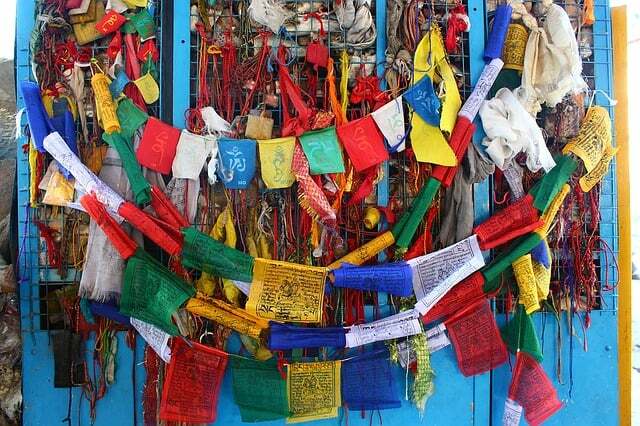 You could base your flags on the colours of the Buddhist flag using blue for compassion, yellow for the Middle Path, red as a blessing, white for purity and orange for wisdom. You could use this prayer flag craft to make some of your own. :: paint on leaves. The Buddha received enlightenment while sitting under a bodhi tree and traditionally bodhi leaves are painted with beautiful designs for the festival. :: arrange a visit to your local Buddhist centre. Our home school co-op arranged a visit to ours and the children enjoyed hearing stories about the Buddha, seeing the special Buddhist artefacts and trying a simple mediation. 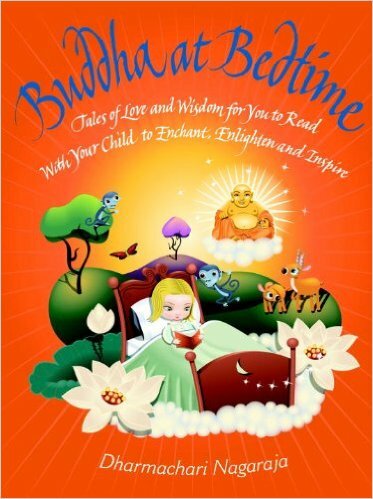 Buddha at Bedtime by Dharmachari Nagaraja retells 20 Buddhist tales in a light, accessible way, making it both an enjoyable story book and an introduction to some of the main teachings of Buddhism. We enjoy this one as a bedtime story book, as the gentle stories are a peaceful way to finish the day. Find out more on Amazon. 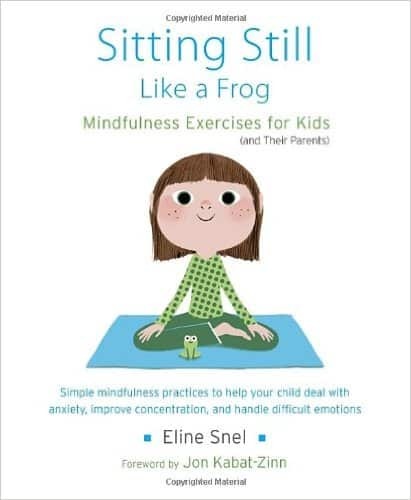 Sitting Still Like Frog: Mindful Exercises for Kids (and Their Parents) by Eline Snel is a best selling introduction to mindfulness, and suitable for children across age ranges. It comes with an audio CD of guided exercises and can help your child work on difficult emotions, anxiety and improving concentration. Find out more at Amazon. 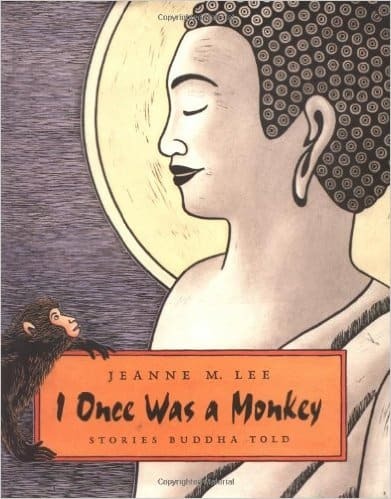 I Once was a Monkey: Stories Buddha Told by Jeanne M Lee is a book with simple, beautiful linocut illustrations which will introduce your child to six parables, which are part of the cycle of Buddhist fables know as the Jatakas. It tells funny and wise stories with a cast of animal characters including a monkey, crocodile, jackal, turtle and dove. Find out more at Amazon. 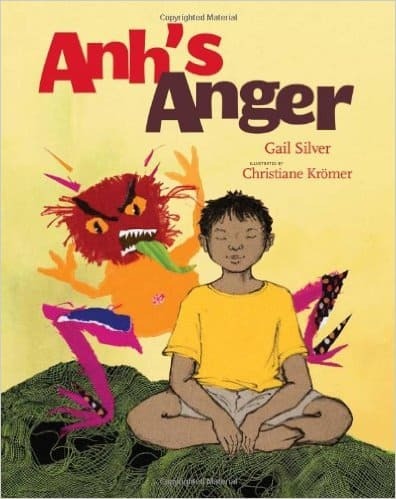 Ahns’s Anger by Gail Silver is a story about Ahn and his grandfather. Through the guidance of his grandfather, Ahn learns about emotions, seeing anger as a feeling we can sit with, acknowledge and resolve. It’s a useful book to learn about a central idea of Buddhism, but also as an aide to any child who is having difficulty with strong emotions. Find out more at Amazon.